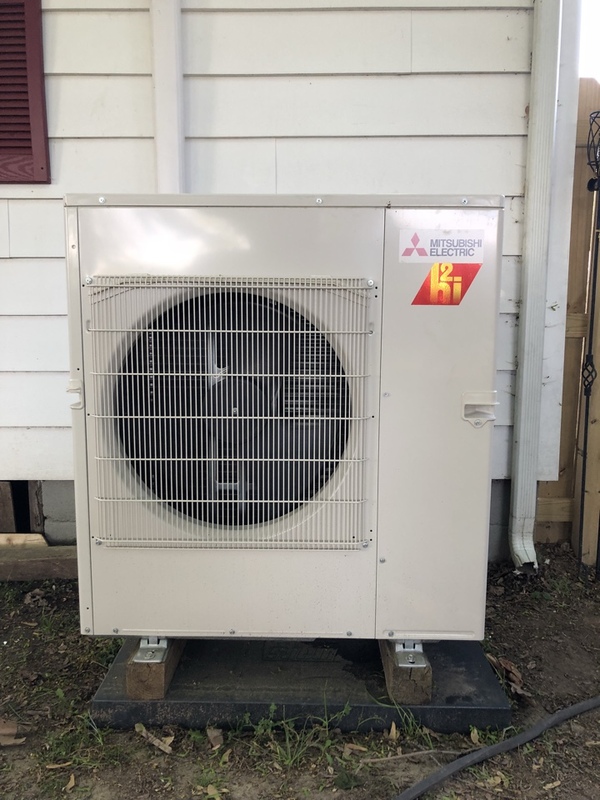 Air Doctorx Heating & AC provides heating, air conditioning, and ductless repair, service, installation & services in Centreville, MD and surrounding areas. Thank you for your kind words, and taking the time to fill out our short survey. It was a pleasure working with you! We trust you will be pleased with your investment. We appreciated your kindness and all referrals you can send our way will be a blessing! Efficient, non-disruptive, polite, complete, friendly, wonderful service every time Oliver has ever been here. Thank you for taking the time to offer us a review of our services. We appreciate your business, and your kind words about Oliver! He's a great part of our Air Doctorx team! 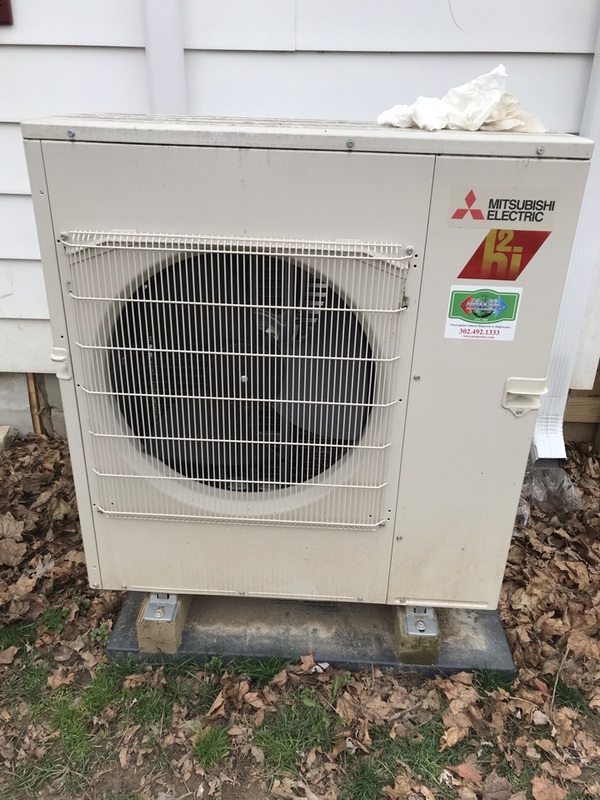 Your 2 Mitsubishi Mini-Split’s and H2 Heat Pump are good to go for the winter. We greatly appreciate your business! We’ll see you in the spring!